This ITB custom home is perfectly perched overlooking Banbury Park and is majestic in every way. 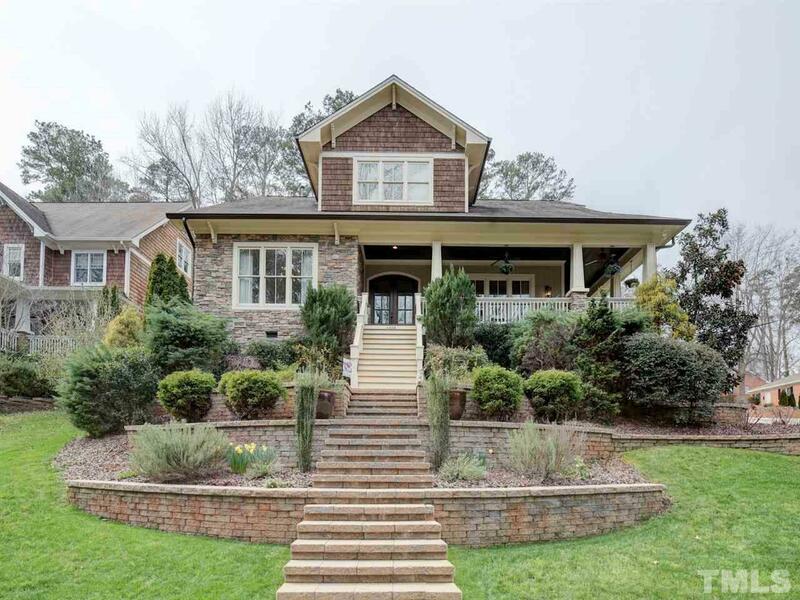 Terraced beds in the front lead to a welcoming wrap around porch. Entertaining is a delight in this flowing floor plan w/10 foot ceilings, vaulted FR and gourmet kitchen. First floor owners suite and luxury bath. HUGE secondary bedrooms upstairs all with attached bath. Bonus room perfect for movies, pool, or exercise.TONS of storage space. Outdoor living on the screen porch w/FP or stamped conc patio.